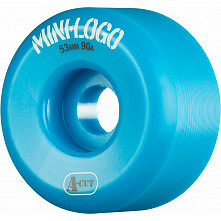 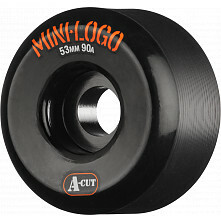 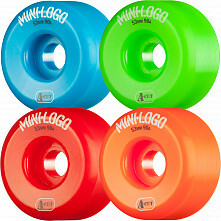 Our new line of Mini Logo™ Hybrid wheels is one of the greatest values in skateboarding. 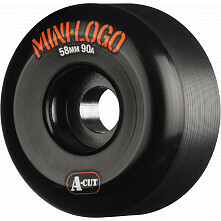 Our super-high rebound formula outperforms and outlasts most wheels, at a fraction of the cost. 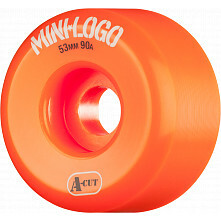 As a Skate One product, Mini Logo™ draws from same 35 years of industry experience as our top-of-the-line Bones, These, and Powell Peralta wheels. 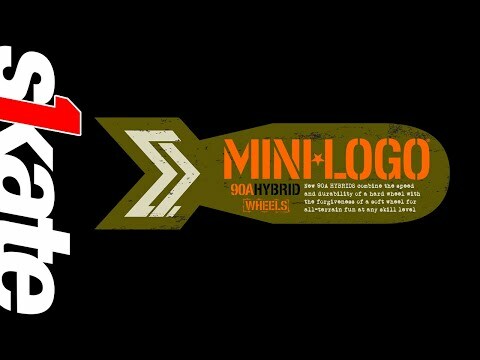 But we offer them at a bare-bones price we know you'll appreciate. 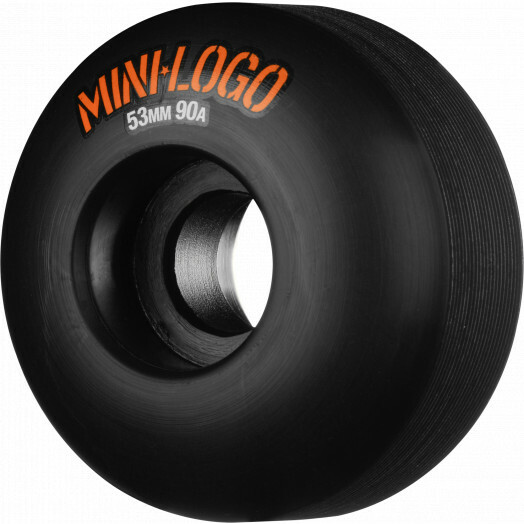 90a Hybrid Formula wheels combine the speed and durability of a hard wheel with the forgiveness of a soft wheel for all-terrain fun at any skill level.